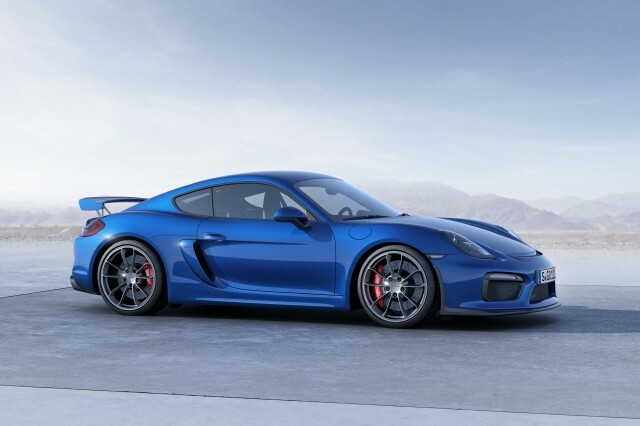 Home » Etymology » Porsche Cayman etymology: What does its name mean? Porsche Cayman etymology: What does its name mean? We all know that the Porsche Cayman is a Boxster with a metal roof, but do you know what its named after? 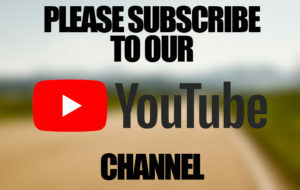 We follow the money trail and find out. You might think that everyone who owns a Cayman, or a Porsche for that matter, is rich enough to have an offshore bank account in the Cayman Islands. And, hence, the name of the company’s of smallest, and most affordable, coupe. The Cayman, according to Porsche, is named after the caiman, an animal closely related to the alligator that’s present in South and Central America. In fact, the Cayman Islands, of tax haven fame, is named after the caiman. As is Porsche’s Boxster-based coupe. 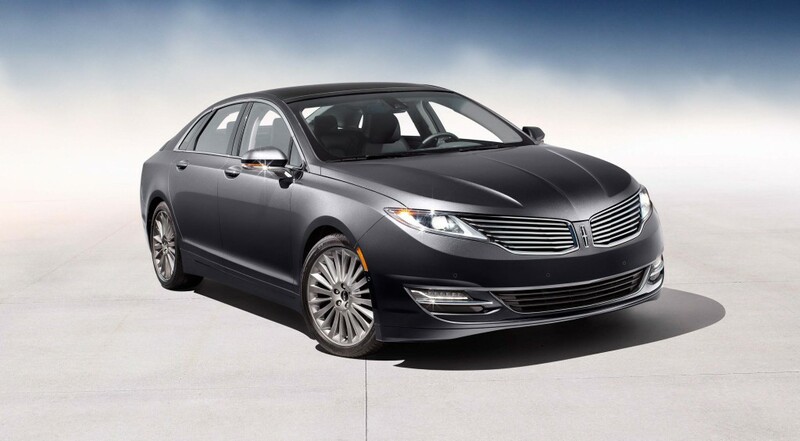 Etymology Lincoln MKZ etymology: What does its name mean? 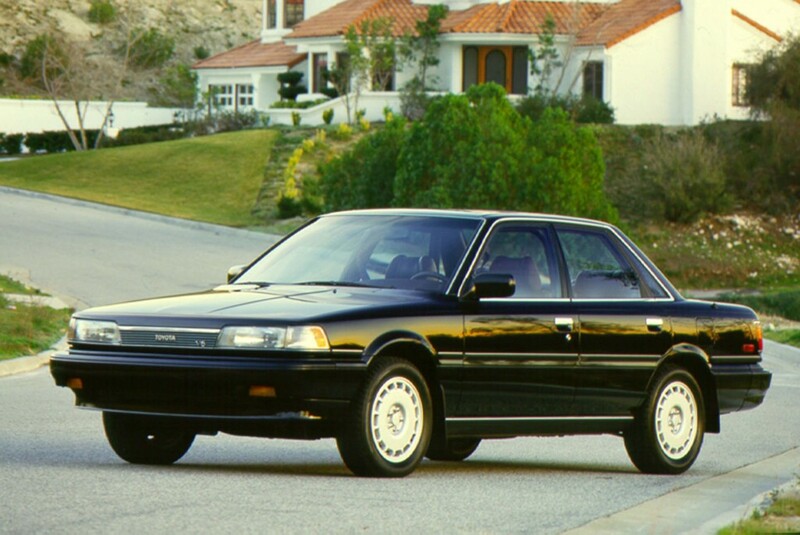 Etymology Toyota Camry etymology: What does its name mean?